The Age of Innocence is Edith Wharton's twelfth novel, initially serialized in four parts in the Pictorial Review magazine in 1920, and later released by D. Appleton and Company as a book in New York and in London. It won the 1921 Pulitzer Prize for Fiction, making Wharton the first woman to win the prize. Though the committee initially agreed to award the prize to Sinclair Lewis, the judges rejected his Main Street on political grounds and "established Wharton as the American 'First Lady of Letters'", the irony being that the committee had awarded The Age of Innocence the prize on grounds that negated Wharton's own blatant and subtle ironies, which constitute and make the book so worthy of attention. The story is set in upper-class New York City in the 1870s, during the Gilded Age. Wharton wrote the book in her 50s, after she had established herself as a strong author with publishers clamoring for her work. 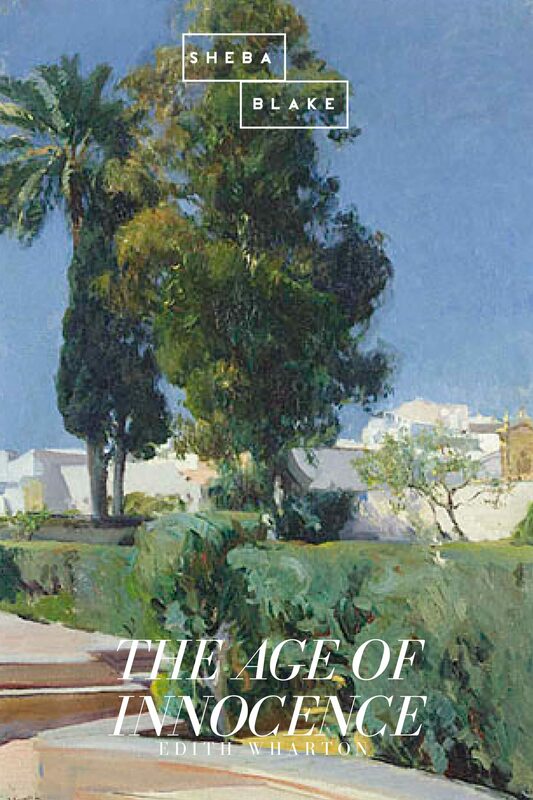 The Age of Innocence centers on an upper-class couple's impending marriage, and the introduction of the bride's cousin, plagued by scandal, whose presence threatens their happiness. Though the novel questions the assumptions and morals of 1870s New York society, it never develops into an outright condemnation of the institution.The novel is noted for Wharton's attention to detail and its accurate portrayal of how the 19th-century East Coast American upper class lived, and the social tragedy of its plot. Wharton was 58 years old at publication; she had lived in that world and had seen it change dramatically by the end of World War I. The title is an ironic comment on the polished outward manners of New York society when compared to its inward machinations. It is believed to have been drawn from the popular 1785 painting A Little Girl by Sir Joshua Reynolds that later became known as The Age of Innocence and was widely reproduced as the commercial face of childhood in the later half of the 18th century. .
Otros ebooks de EDITH WHARTON.